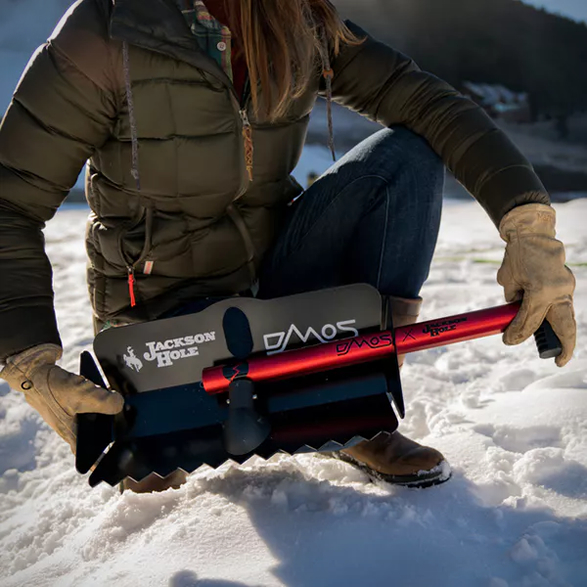 Weighing in at less than three and a half pounds, this aluminum snow shovel is a must-have tool this winter. 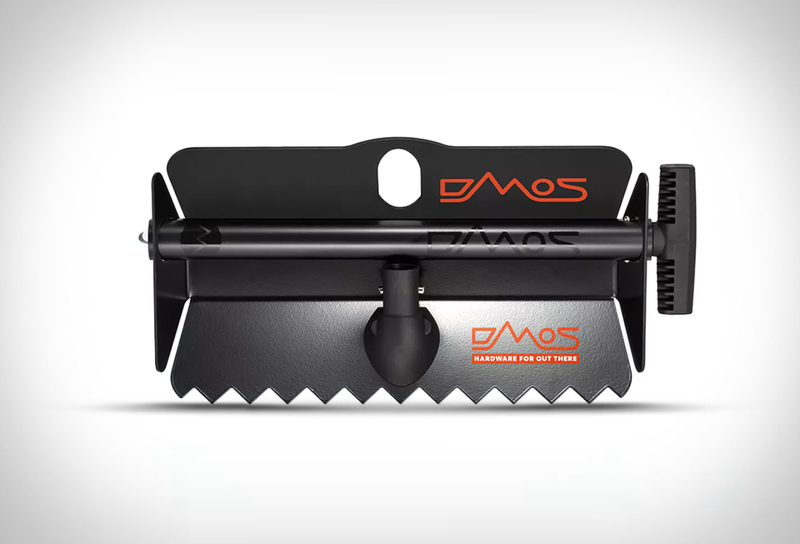 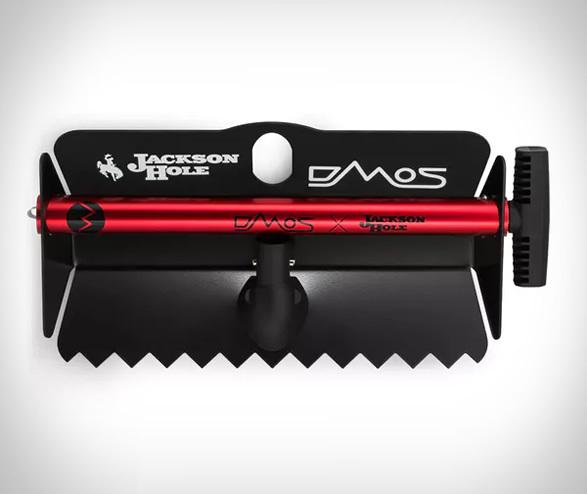 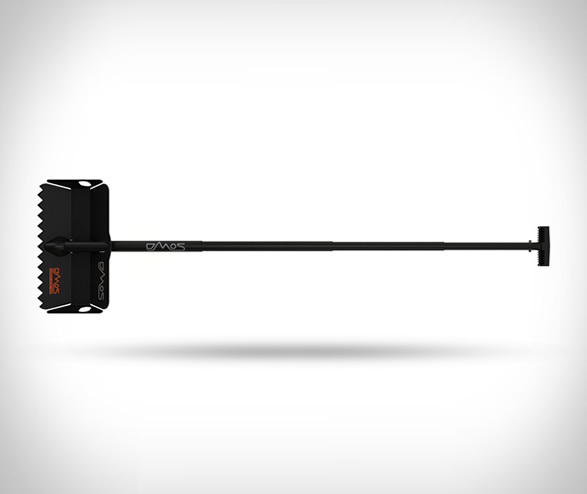 The DMOS Packable Stealth Shovel is made with 2.5 mm T6 6061 aircraft grade aluminum alloy and won´t bend an inch, it features a 56.5” handle that provides powerful leverage for quick shoveling, an oversize blade with toothed edge that efficiently removes snow and dirt, and a powder-coat finish that ensures years of service, no matter what you plan to use it for. 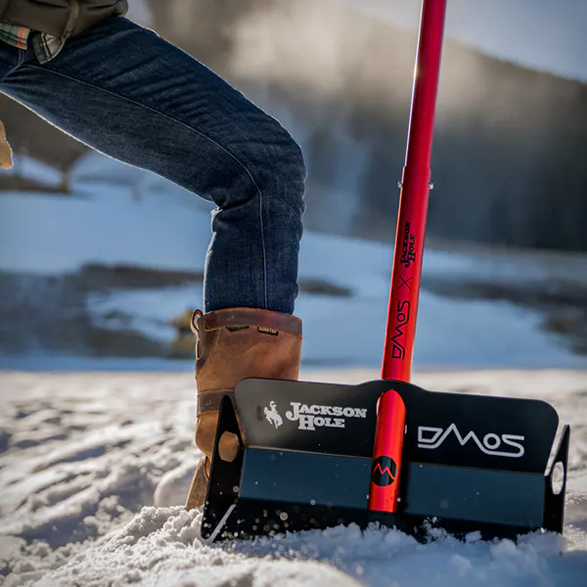 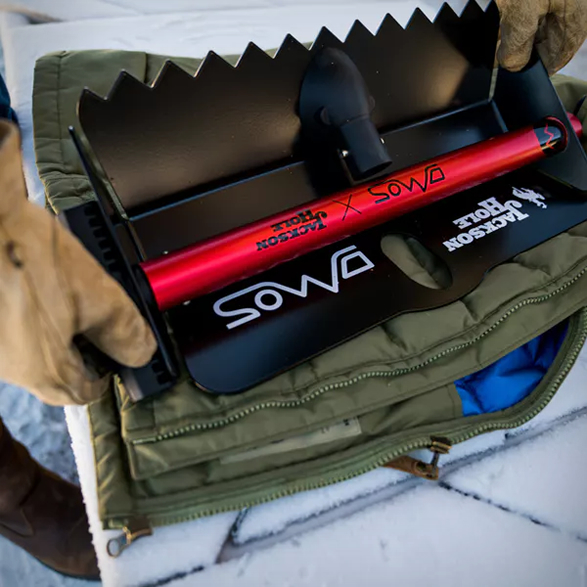 Whether your building jumps on your snowmobiling adventures, or moving and grooming terrain, this Stealth shovel makes the ultimate collapsible snow shovel for cars or trucks.